James Casimir Pietraszek, M.D., F.A.C.S. Dr. James C. Pietraszek specializes in outpatient cosmetic surgery that transforms lives and helps patients feel more confident in their appearances. Our approach to cosmetic surgery allows you to take advantage of our skill and expertise in a way that is cost-effective and delivers the best results. At our La Jolla plastic surgery office, we understand that some patients are shy or hesitant when it comes to scheduling a plastic surgery consultation. Our warm, personable staff is always happy to listen to and address your concerns, as we formulate a successful treatment plan that fits into your schedule. Chances are your plastic surgery procedure will be far more convenient than you imagined thanks to Dr. Pietraszk’s 25+ years of expertise and a supportive staff that always puts you first. We make your introduction to our office as easy as possible. Our front office staff is skilled at finding out how they can assist patients and we are proactive in helping you feel comfortable from the moment you arrive. During consultations, Dr. Pietraszek learns what you are interested in and allows you to describe, in your own words, how we can help. After an initial exam, both you and Dr. Pietraszek work together to create a treatment plan everyone feels confident about. 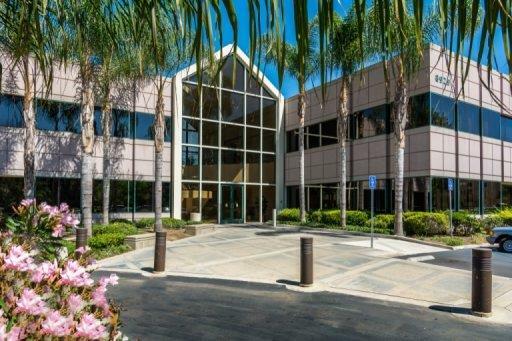 The La Jolla Institute of Plastic Surgery is in coastal San Diego and serves patients from all over the county. Dr. Pietraszek is highly experienced and trusted as a Board Certified Plastic Surgeon who has performed thousands of successful cosmetic surgical procedures, and who is a perfectionist by nature. Thanks to our meticulous attention to detail and customized, patient-focused care, you will experience our passion for the artistry of cosmetic treatment. Realize your aesthetic goals and achieve lasting, naturally beautiful results. Call today and schedule your personalized consultation. La Jolla Plastic Surgeon, Dr. James Pietraszek, encourages his San Diego area patients to contact us with any questions or comments they may have. Please call The La Jolla Institute of Plastic Surgery or use the contact form below. La Jolla Plastic Surgeon, Dr. James Pietraszek, MD provides state of the art cosmetic surgery specializing in breast augmentation, breast implants, facelifts, liposuction and facial rejuvenation. The office serves patients in San Diego along with neighboring cities such as La Jolla, Del Mar, Orange County and Temecula.